Laguiole's high quality Cheese Knife made from stainless steel with a coloured hardened handle. 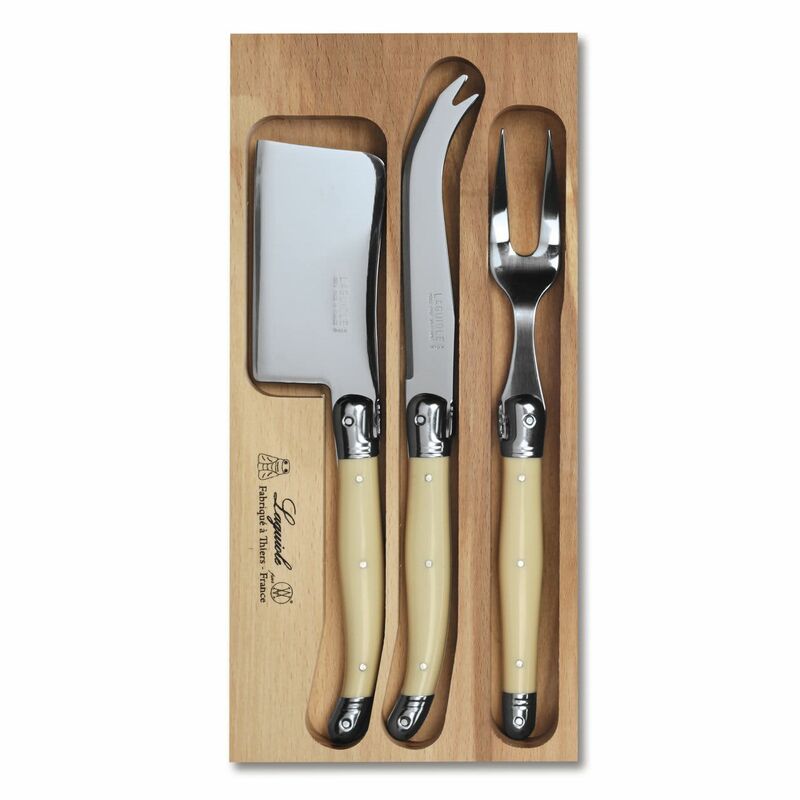 The Laguiole Cheese knife is perfect for your tableware collection. The table knife also bears the Laguiole bee emblem of authenticity. This is a bladed product.